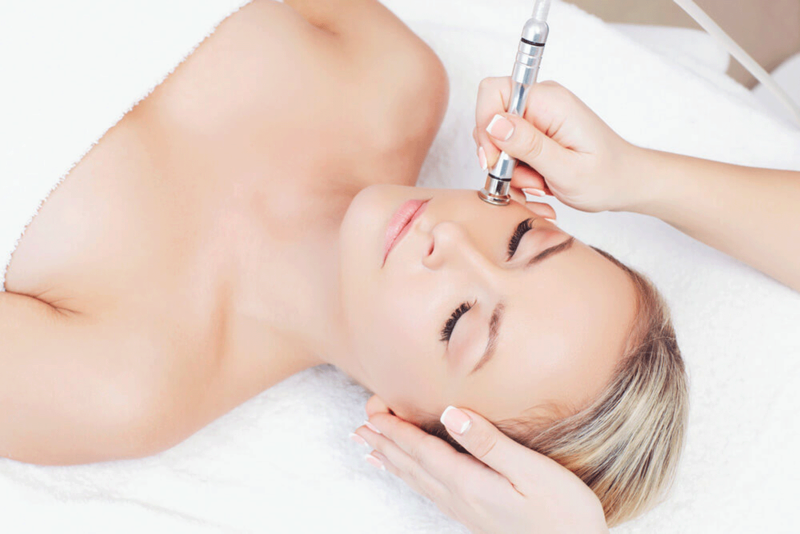 The first step in a Microdermabrasion treatment is to clean and tone the skin. Hot steam is then used to open the pores on the client’s face. We then use a diamond encrusted wand to suction and gently polish the outer layer of skin, reducing the dead skin that clogs the surface creating imperfections. Most of our clients leave our spa feeling rejuvenated, younger, and more comfortable in their own skin.